Though normally following the lines of witch house and downtempo music, Brazilian project BLΛCK GOΛT CVLT has released a brand new single that sounds like something out of a terrible nightmare. 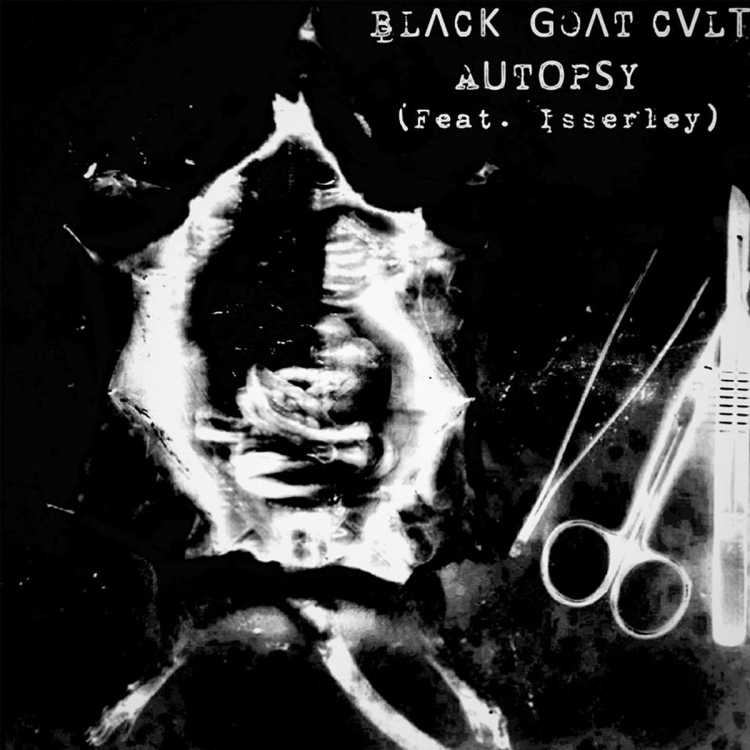 Fusing the more obscure side of experimental music with various blips of noise, 'Autopsy' is BLΛCK GOΛT CVLT's latest single. Australian producer Isserley is featured on the track as guest vocalist, and her tormented tone works wonders in collaboration with BLΛCK GOΛT CVLT's menacing rhythm.